Even a keen eye has trouble distinguishing between solid red oak strips and thin wood layers glued together to make engineered hardwood. Engineered hardwood made its debut in the 1960s. Since then, there has been improved performance and appearance of the product. Approximately 30 percent of all wood flooring sold in the U.S. is now engineered hardwood. It is available in dozens of species of wood. New surface effects, like hand-scraped, are high-tech boards, that look perfect in a vintage home. Most engineered hardwood comes from the factory finished. It is ready to be walked on the day it is installed. This type of hardwood outlasts finishes that are applied to solid wood in the home. They can be used in areas not suitable for solid wood. 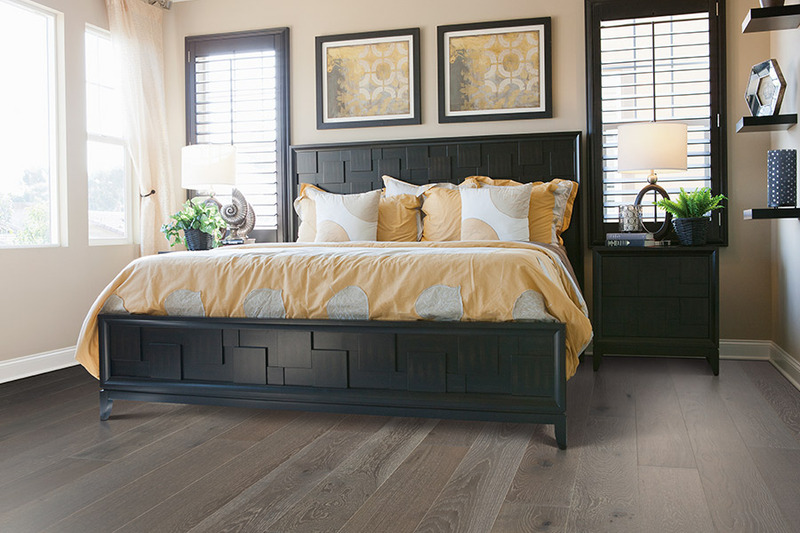 Engineered hardwood can be installed over concrete slabs and in basements. Budget-conscious homeowners can install the boards themselves. Money is saved, and a great look can be accomplished in a weekend. Engineered hardwood runs the gamut from low to high end. To judge quality, look for the number of coats of finish, how many veneers are in the core, and the thickness of the top skin of wood. These items affect the warranty and price. As a general rule, the more layers, the better the hardwood. 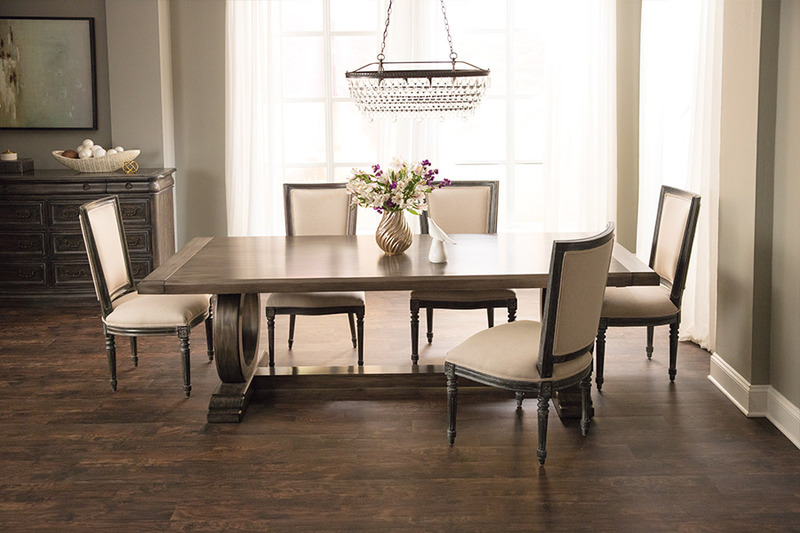 Good engineered hardwood has three-ply construction, a wear layer of one to two mm, five coats of finish, a thickness of ¼ inch, and a 10- to 15-year warranty. 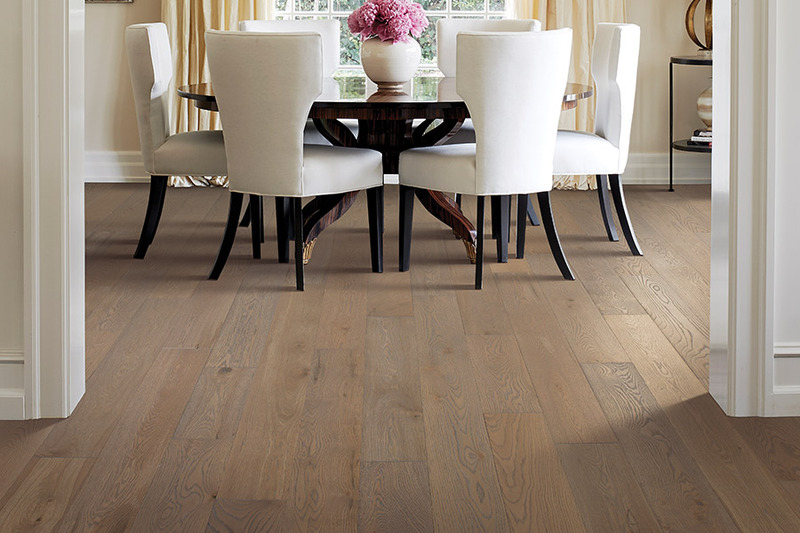 The options of good engineered hardwood are limited to common species like ash or oak. Only a few stains are available. Better engineered hardwood is also a ¼ inch thick. It has a five-ply construction, seven coats of finish and the warranty are from 15 to 25 years. More species like beech, cherry, and some exotics are available. All stains and some surface effects like distressing can be applied. 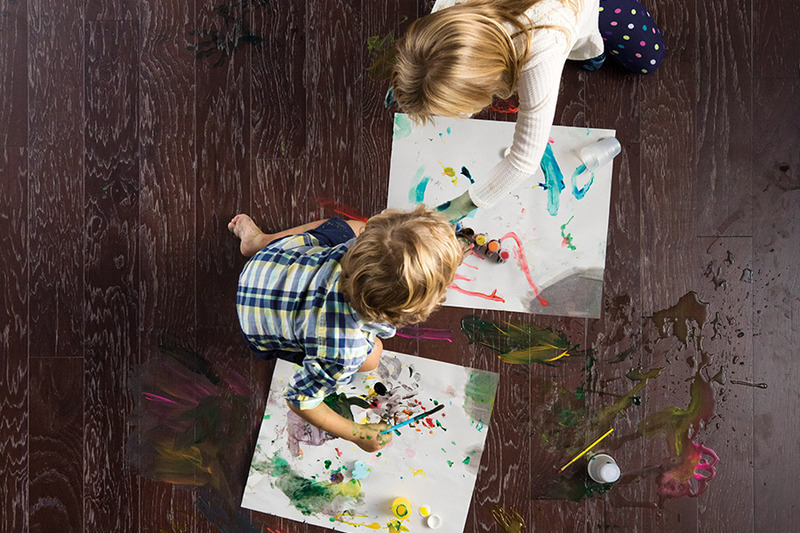 The best-engineered hardwood is 5/8 to 3/4 inch thick. There is at least a seven-layer construction, nine coats of finish, and a 25-year warranty. This category has the widest species selection, reclaimed options, and the most surface treatments. 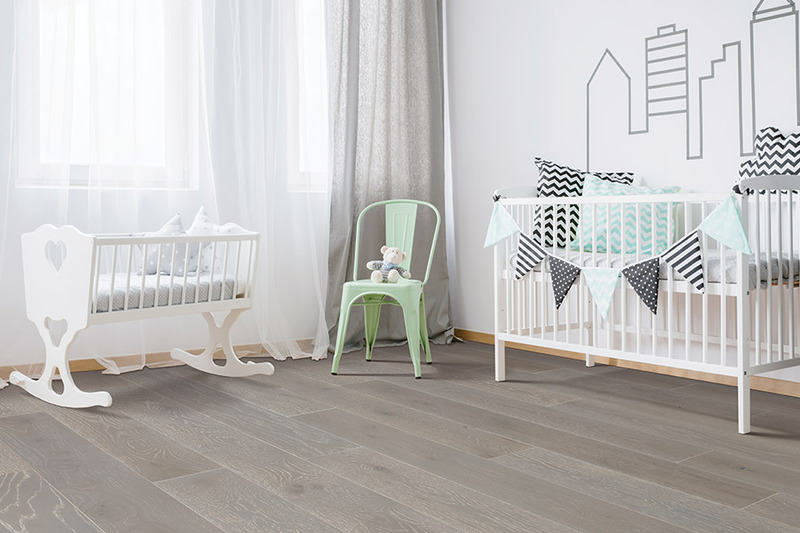 Floors Your Way by The Pad Place customers, from Longboat Key, Englewood, North Port, Venice, Sarasota, and the surrounding areas, are supplied with the grade of engineered hardwood that fits their budget. You can install the flooring yourself, or let the experts, who handle engineered flooring every day, do it for you.